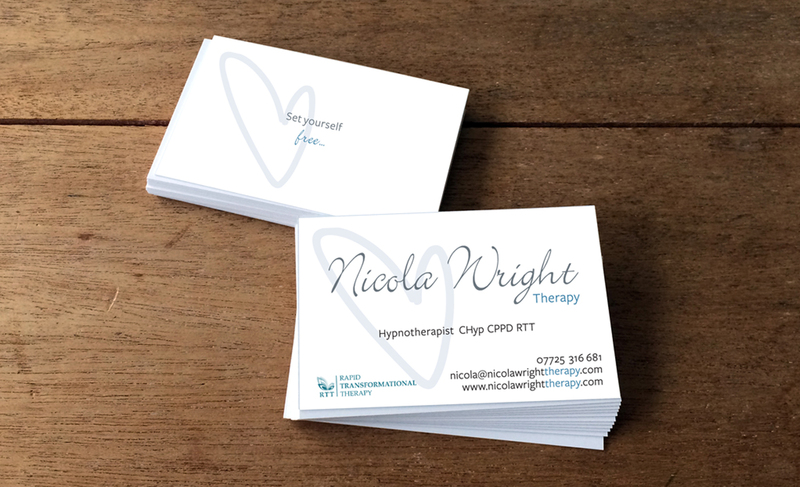 Nicola Wright Therapy specialise in Rapid Transformational Therapy, Hypnosis and other therapies. The client wanted a homely, approachable logo, with the use of a handwritten font, to give it a personal and caring feel. 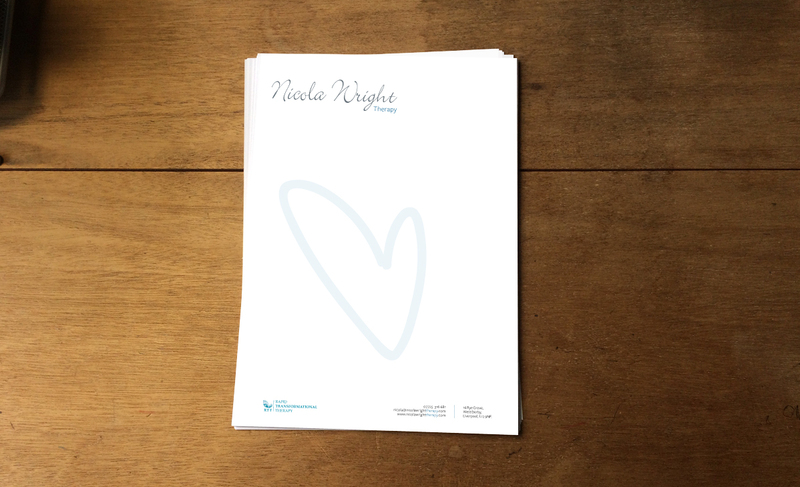 A heart was added to the letterhead and business card, along with a positive strapline. The website is currently being designed.